In Need of Professional Lithuanian Translation Services? Sydney Translation has you covered. We have high-quality Lithuanian translation services that can help you translate any document in any field such as medical, business, legal, financial, technical and so much more! 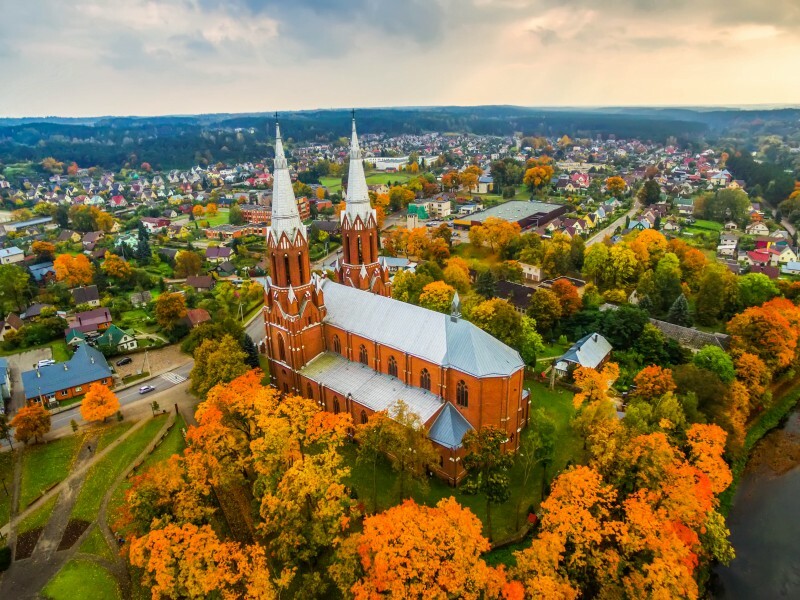 Whether you need a Lithuanian to English or English to Lithuanian translation, we have highly skilled Lithuanian translators who can translate both small and high volume of translation requests. Our translators have a proven track record of producing quality Lithuanian translation services with fast turnaround time. For every translation request that we receive, we assign one of our experienced project managers to work closely with our client to ensure that all of their requirements are met. For seven years, we have provided Lithuanian translation services to a wide range of clients from individuals, community organisations, businesses, and government offices. We provide FREE quotes for our Lithuanian translation services. To get one, simply fill in the form found on this page and receive your free quote in less than 15 minutes! Do you have Lithuanian NAATI translators? Yes, we have hundreds of Lithuanian NAATI translators that have time and again proven themselves to produce error-free and accurate Lithuanian translation services that adhere to NAATI – the national standards and certification body of the translation industry. When you choose Sydney Translations, your documents are guaranteed a 100% acceptance rate by Australian authorities requiring NAATI Lithuanian translations. How much are your Lithuanian translation services? Despite this, we reserve the right to assess and review your document in providing an exact quote for your translation. For business documents, we rate it at a per word basis. You can avail of our free quote by simply completing the form on this page. Get yours now. When can I receive the finished translation? Our Lithuanian NAATI translators can complete a translation in 2 to 3 days of standard processing time. If you need your translation sooner, we can make the necessary adjustments and provide you Urgent Lithuanian translation services where your document will be finished in under 24 hours! How do I order a translation? Our Lithuanian translation services are continuously under improvement for faster and easier ordering process. To avail of our translation, simply follow these steps. Complete the online enquiry form and upload your document (photo or scan) so we can assess it and email you the exact quotation in less than 15 minutes. Make a payment through PayPal, credit card or bank transfer. Once the Lithuanian translation is complete, we will send you the translation by email. If you need a certified hard copy, we can send you one via Post. Simple and easy! No need to go out and deal with the heavy traffic. You can order your translation online in the comfort of your home or office. Among the Indo-European languages, the Lithuanian language is one of the oldest. It still has some of the features from the Sanskrit and Ancient Greek languages. From 1864 to 1904, the language was banned from being used in teaching and publishing. 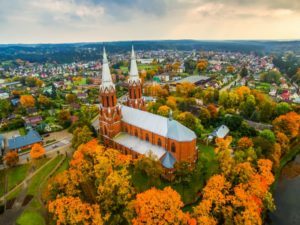 The Hail Mary, Lord’s Prayer and Nicene Creed are some of the oldest written works in the Lithuanian language which was written during the 1500s. Instead of the typical 26 letters of the Latin script, Lithuanian has a total of 32 letters.